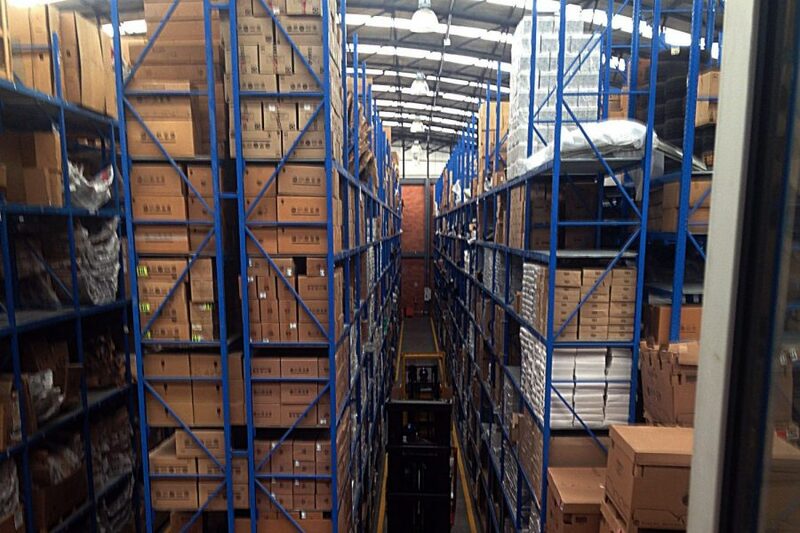 On 1st December our ETN parts logistics system started successfully and smoothly in Colombia. In future the Porsche Colombia importer in Bogotá will supply 40 car dealerships with over 750 parts items; the central parts store contains ca. 20,000 items. The users are happy with their new solution, the previous system only covered the most essential functions. ETN has already achieved significant performance improvement and process optimisation; the new opportunities in reporting and controlling are also highly appreciated by the Colombian importer. After Austria and Hungary, Colombia is the third country in which the Porsche Holding Salzburg relies on ETN. The next deployment is already scheduled: in 2017 we are launching a preliminary study for the Chile market; the start is planned for 2018. 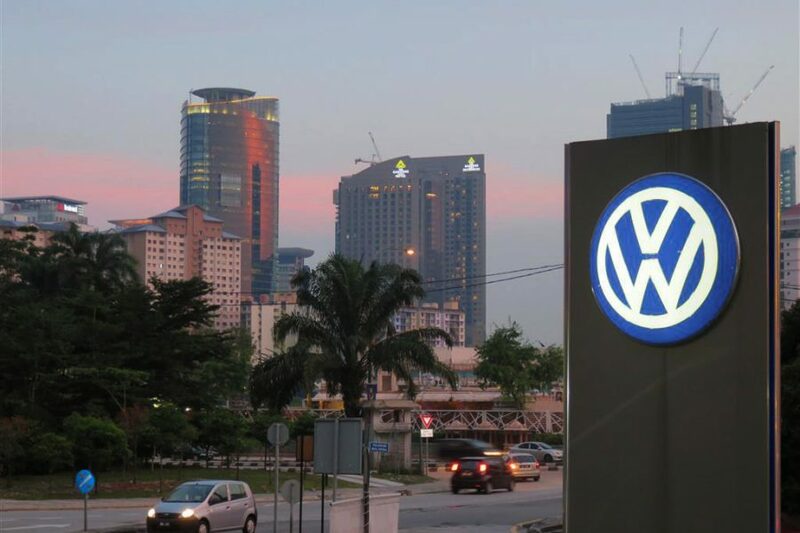 Porsche Holding Salzburg takes over wholesale business for Volkswagen Passenger Cars in Malaysia. Porsche Informatik provides support from the very beginning with nine systems. Porsche Holding Salzburg is continuing its growth offensive, starting distribution activities in the ASIAN region. As of 1st September 2016, PHS has taken over responsibility for the wholesale activities of the Volkswagen Passenger Cars in Malaysia. After the go-lives in Bosnia and Herzegovina last year, Porsche Informatik has once again proven the cumulated competence of our teams: Despite ambitious time constraints, we provided initial supported conceptual support for the implementation of IT infrastructure. We then made nine of our applications -Carlos, Partner.Net, KD3, SPS, SAP, SOFA, EDOM, FlowER and the IBM Notes mailing system – available from the very start; the colleagues at Volkswagen Passenger Cars Malaysia in Kuala Lumpur could smoothly handle all of their daily business using our systems from the first day on. As the next step, in 2017 the CROSS and VU2 retail systems as well as CarConfigurator, immediately available new vehicles and test driver Internet applications as well as Internet presentation for dealerships. On 1st September 2016, Dipl.-Ing. Dr. Manfred Immitzer (51) will become the new CEO of Porsche Informatik, jointly leading the company with Mag. Rainer Trischak (46). Manfred Immitzer brings IT expertise to the company management, and will as Chief Digital Officer drive the innovative development of our custom IT systems for the automobile business. Manfred Immitzer comes from Schladming, Austria, studied electrical engineering at Graz Technical University and Technical Physics at the Technical University of Vienna. In the last nine years he started as the CIO of Nokia Networks before becoming the Group CIO of Nokia in 2014, where he made a significant contribution to the international expansion of the organisation. Previously he worked in a variety of managerial positions at Siemens. In 2013 he was awarded the Global Telecom Business Innovation Award in London. Whilst M. Immitzer will primarily devote himself to IT technology development, R. Trischak will contribute automobile experience to the world-wide marketing of Porsche Informatik systems. After five years at the helm of Porsche Informatik, Mag. Günther Seifert has returned to the automobile business, heading International Wholesale at Porsche Austria since 1st July 2016. 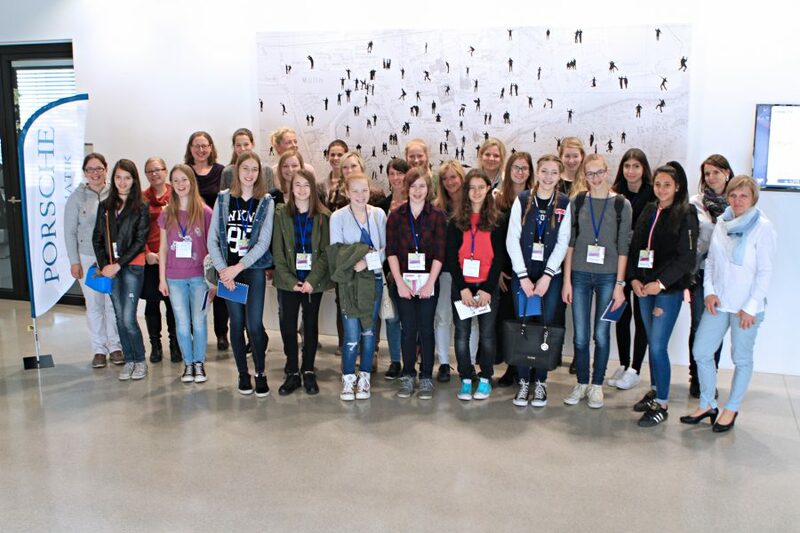 On 28th April, Porsche Informatik first opened its office doors for the Girls’ Day. On this cross-border event day, girls from 10 to 16 years of age had the opportunity to accompany their parents to work and even to experience a full day of work in a company. 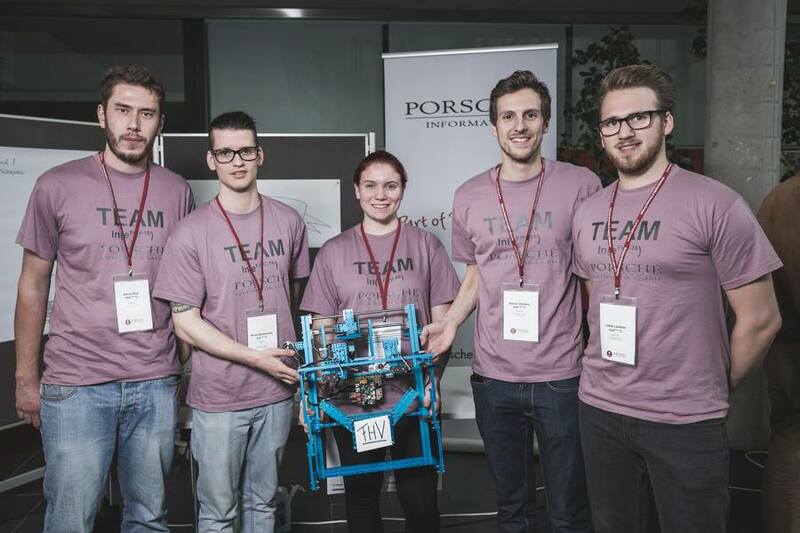 It was a thrilling race at the second Robothon, which took place on the 1st and 2nd of April 2016 at Campus Urstein of Salzburg University of Applied Sciences, on the theme of “Artificial Assistants”.